Very good feature set. Need to see reviews and try myself. Dude, read up on the whole video thing if you are going to sell your three-year-too late camcorder. I am curious as the whether the CMOS chip is going to compete with the latest Sony stuff....wasn't able to find out much info on the chip. Be more easy on the guy. As someone who edited almost all stuff last year I can tell you that even real top guys made much worse accidental mistakes. It is normal for interview. All will be around same. S/N will be slightly lower, AF that you use in real life will be much better. LSI on Canons is much more modern. Actually it seems like this is that we will see in 2018 Cinema DSLR. 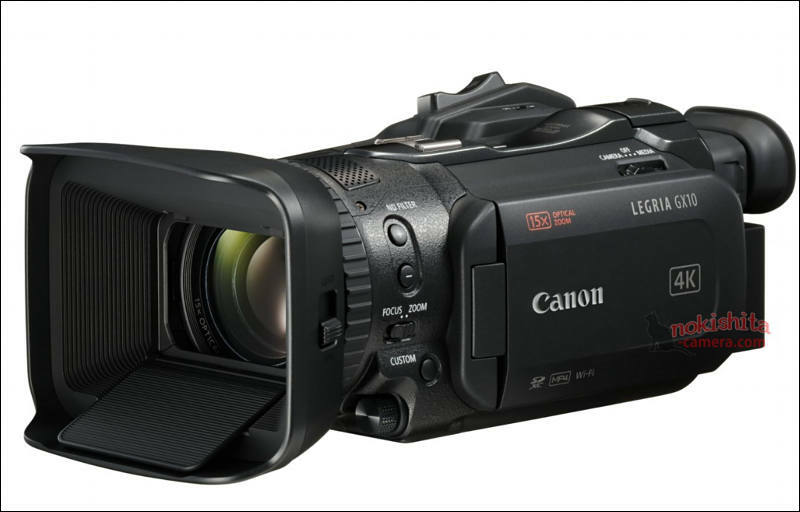 But is it BSI type hybrid or just a better version of the "Pro CMOS" on 1080p camcorder? 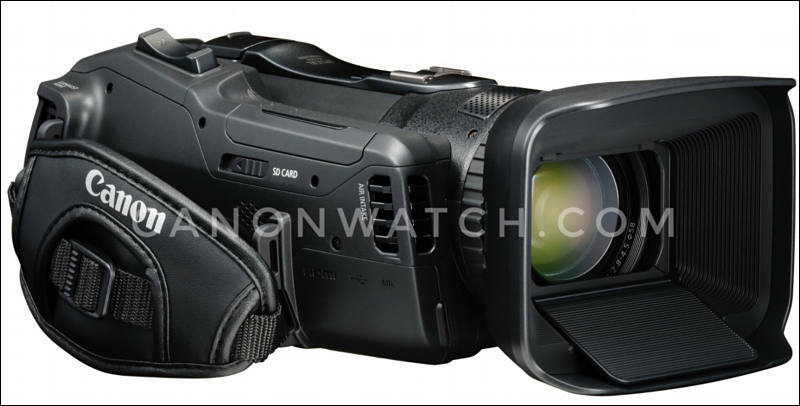 Which was a good camcorder three years ago, but no 4K. Have no idea and do not care much.